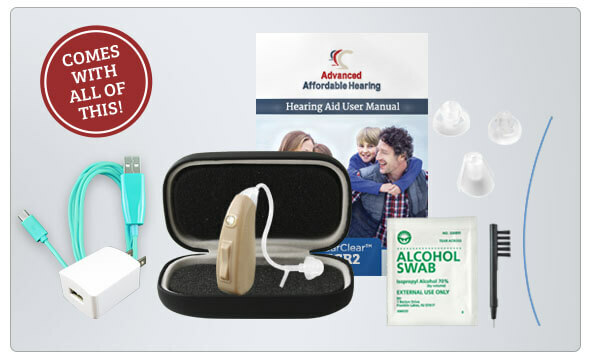 The new HCR2 Rechargeable Hearing Aid blends the best features from our 2 top selling hearing aids into one dynamic device. 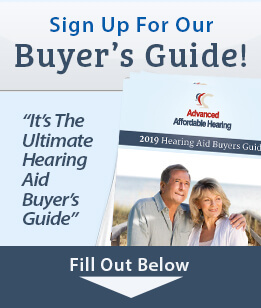 We have combined the power and versatility of the HCX with the rechargeable convenience of the HCRC into an impressive affordable hearing aid that is sure to please. 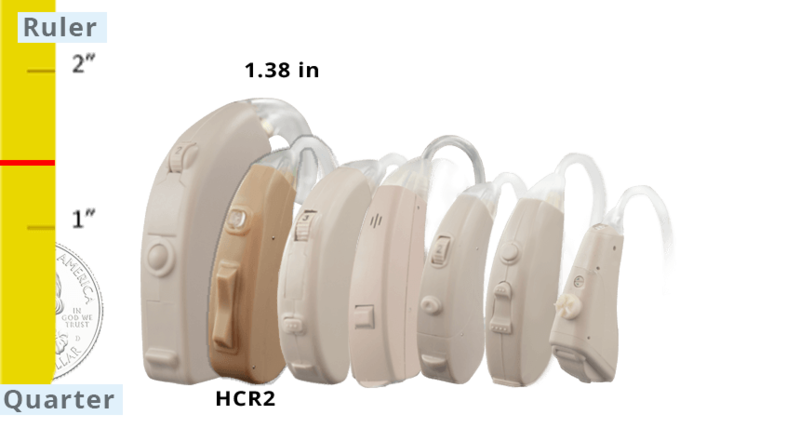 The HCR2 features an upgraded processing chip with enough power to help those with severe hearing loss while maintaining clarity in the noticeable to significant range as well. Plus, with the added benefit of being rechargeable, you’ll never have to worry about replacement batteries again. This is a more advanced and powerful upgrade from our popular rechargeable HCRC. It is small in size but strong enough to deliver high volume when needed. It is the perfect fit if you can still hear but experience difficulty understanding conversation in vehicles, restaurants, and other noisy environments. The HearClear HCR2 combines natural sound with value and convenience, making it a lifesaver for those who value clarity and intelligent design. The Universal Micro-USB charging port gives 16 hours of use with only 2 hours of charge time, while the ON/OFF button allows the user to completely shut down the hearing aid to save battery life. Included in the box are the charger, thin tubing best for helping the higher range of frequency, and a variety of tips to find the perfect size for your comfort. Effective, convenient, and easy to use; the HearClear HCR2 is ideal if you need a “boost”, and appreciate the convenience of today's modern technology.